You can also stay in one of our en-suite studio log chalets which are situated in the private courtyard. These are available on a nightly basis and have limited cooking facilities, offering only microwave, toaster, kettle and small fridge. We have two chalets one single and one double/twin. Spacious En-suite bathroom with over bath shower towels and a selection of complimentary toiletries are provided. Room only en-suite log chalets which are situated in the private courtyard. These are available on a nightly basis. 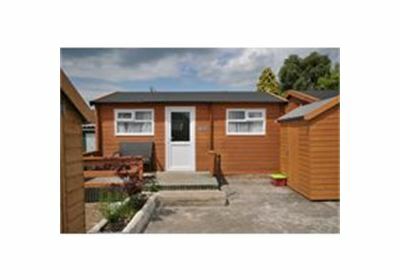 Each chalet has either a single or double bed, with bed settee also available. En-suite bathroom with bath and over bath shower. Limited cooking facilities in kitchenette with kettle, toaster, microwave & small fridge. Spacious En-suite bathroom with over bath shower.